Greetings of Universal Peace. Today is Moon 6 Day 15 Kin 218 (White Planetary Mirror). On this 15th day of Moon 6 we start a new heptad(week). Our cosmic history quote for Moon 6 Day 15 : Within the single thoughtform called “universe” there exists an infinite potentiality of structures and mediums of expression. Our precept ( precept is defined as a general rule intended to regulate behavior or thought) Heptad 23 / Precept 23 – From the point of view of Cosmic Science, who you really are is the evolving component that maintains the intentional thinking element of the cosmos. Reflection For White Planetary Mirror – LAHUN ETZNAB HUNAB KU, and is a Galactic Activation Portal Day notated by HUNAB KU. After Mobilization of the Solar Tone of Intention comes the Perfection of the Planetary Tone of Manifestation. 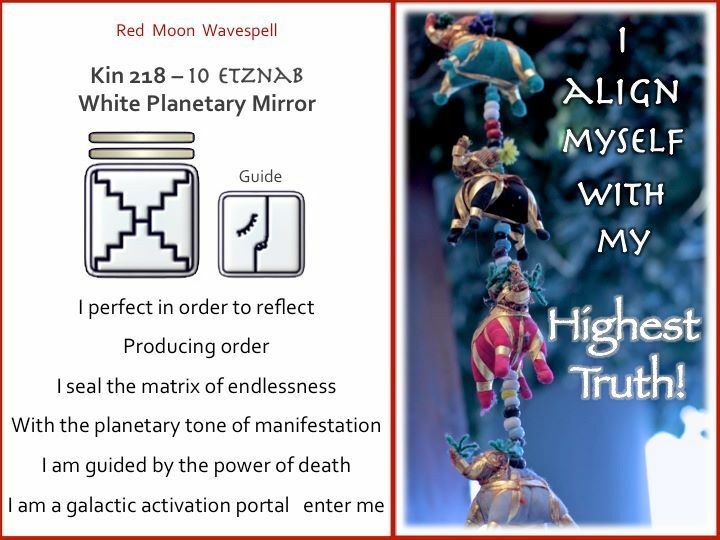 White Planetary Mirror – LAHUN ETZNAB HUNAB KU guides and teaches us to discern truth from illusion by reflecting the light of natural order so as to align ourselves with perfect manifestation. 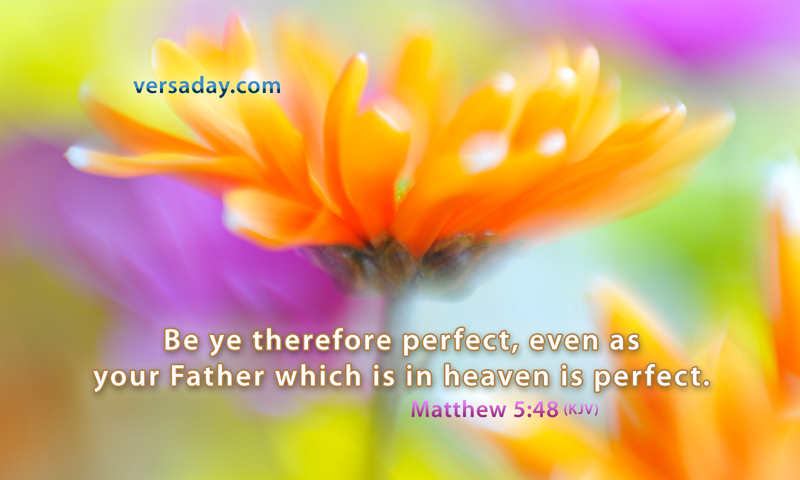 Perfection is something that we can and indeed should whole-heartedly strive to produce, giving all that we have, without becoming overly perfectionist, which is actually counter productive. White Planetary Mirror – LAHUN ETZNAB HUNAB KU reminds us to learn from the mirrors provided by other people and situations by facing our shadows and unconsciousness. White Planetary Mirror – LAHUN ETZNAB HUNAB KU also encourages us to release all that does not authentically reflect us so that we can accept the inherent perfection of all that exists, as is, with unwavering faith in Divine Orchestration. The Cauldron of Creation is calling us to experience and reflect the perfection of endlessness. When we evaluate ourselves and others through the perfection of compassionate eyes, we can see and acknowledge that we are all in the process of becoming perfection, and yet at the same time, we are already perfect the way we are. Let us evoke each others’ highest potential, gaining insight and understanding from each other as we walk this shared sacred pathway, learning as we endeavor together, journeying as one, with gratitude and acceptance for all that appears in our existence. In 4 more kin on Kin 222, we will start a new wavespell The White Wind Wavespell, it is also a Galactic Activation Portal Day. So we ask ourselves what is our purpose, and we also have access to the higher realms on that day. A day to take magic flight in time, in this realm and other realms. Interestingly enough on Kin 222 most of the world will be celebrating the eve of the entrance into a new Gregorian year 2018. While to many it will be a new year, the more important question is will it be a new mind for you, for me, for them? Or will we continue to bring the same mental time loops into 2018 and beyond? Created and implemented by the Vatican in 1582, the Gregorian calendar, with its loaded belief systems, is a subconscious implant that has become second nature to almost the entire human population. Subconscious refers to pattern thinking. Our entire perspective of reality, what makes things real or not real to us, is the sum of patterns built up in our brain that replay over and over like Christmas and tax-time. This is what we call “consensual” reality. Within the single thoughtform called "universe" there exists an infinite potentiality of structures and mediums of expression.